Karen Nanasca was born in Auckland, New Zealand. Hailing from an athletic family, she followed in their footsteps by studying ballet from the age of seven. Her natural talent was immediately noticed and nurtured by her teachers at the Mt Eden Ballet Academy. She won the New Zealand National Ballet Award in 2004, followed by a placing in the semi-finals of the Prix de Lausanne in 2005. In 2006 she was the recipient of Elizabeth McDonald Scholarship, allowing her to cross the Tasman and join The Australian Ballet School. 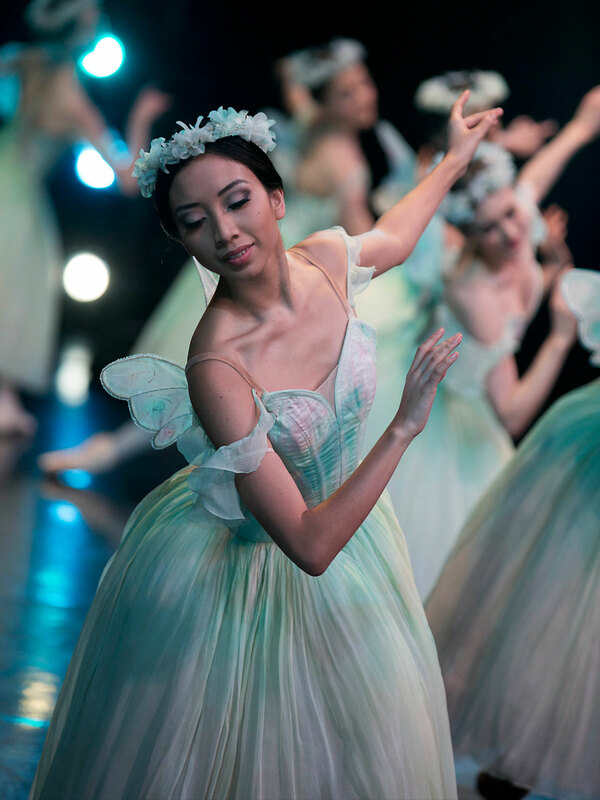 Karen became a member of The Australian Ballet's corps de ballet in 2009 and was promoted to coryphée in 2012; she was promoted to soloist in 2018. In 2015 Karen participated in an exchange with the Royal Swedish Ballet and performed in Rudolf Nureyev's production of Don Quixote.